Hey Lovelies, so we're officially in Spring here in the UK, the weather has actually been suprisngly quite nice and warm over the past few days (with a few rainy days of course). I feel like I've kind of perfected a good skincare and go-to makeup routine recently to go with the lovely weather. I wanted to share my current top 5 beauty essentials with you! NYX has fast become one of my favourite makeup brands. They just always seem to get it so right time and time again. It all started when I became obsessed with their lip lingerie liquid lipstick line and from then I just knew that they were a brand I'd keep purchasing from. This year I seem to have rekindled my love for eyeshadow and of course that meant having to purchase new eyeshadows to celebrate. 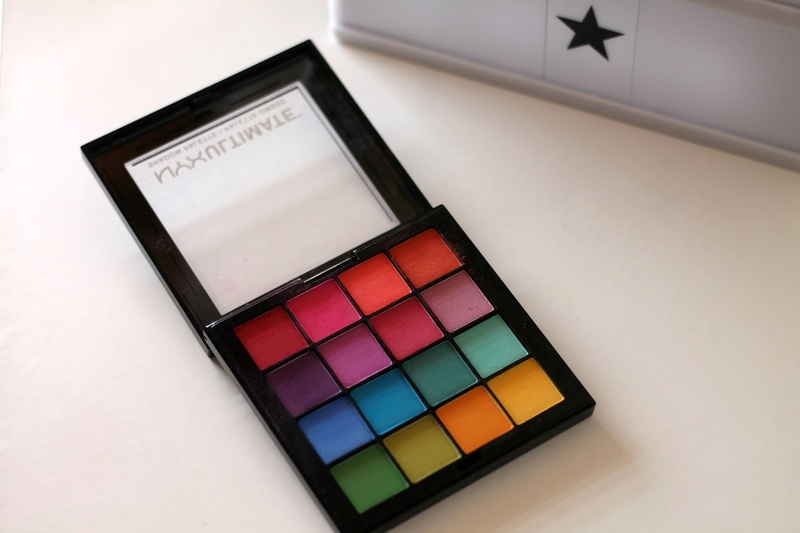 I already own the warm neturals palette by NYX and I am so impressed with the way it applies and the lasting power, so I knew that I'd most likely have the same thoughts towards this one too. I am pleased to of course confirm this and am actually quite surprised at how often I reach for it. The colours are so vibrant, gorgeous and blend perfectly. It's actually easier than I first expected to be able to create not just night out makeup but everyday looks to. I was kindly sent over some Lypsyl lip balms and have been testing them out over the past few weeks. I was sent a variety of the most gorgeous flavours, with my favourite being coconut and almond. The balms are all enriched with SPF15 and vitamin E and always leave my lips feeling really hydrated. This is the time of year where I have to pay close attention to my skin as if I don't treat it well, it'll get dry easily. I wear so many liquid and matte lipsticks and they can really dry my lips out, which I know many others experience to. 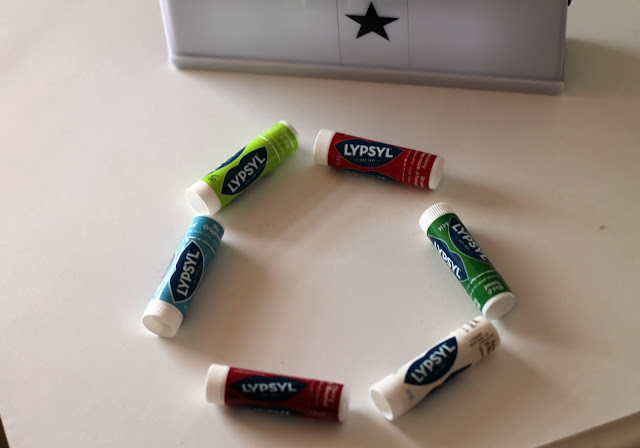 My top tip is always to apply a bit of lip balm underneath then go in with your lipstick as a hydrating lip balm like these ones prevent that from happening. They are such a small little product that is super easy to carry around. I feel like it took me forever to find a moisturiser that my skin actually agreed with. So many brands claim that their moisturisers are good for every skin type when in fact I feel like that's rarely ever true. I would say I have combination skin, it can be very dry and then around my nose and sometimes eyelids can be oily. 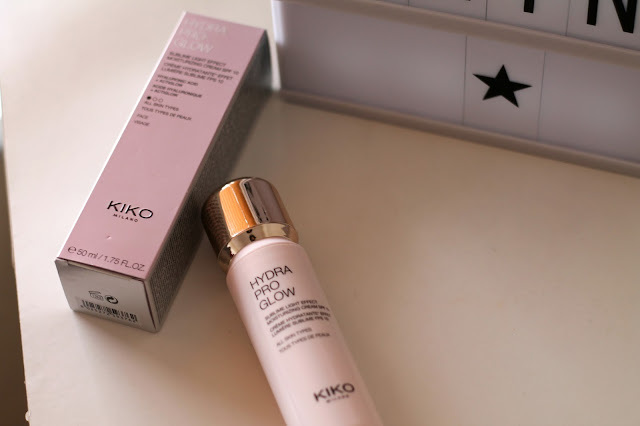 For the past few months I have been combining a mix of Niveas 'Rich Nourshing Body Lotion' in 'dry to very dry skin' and this KIKO Hydra Pro Glow. I felt that personally this was too drying to just use by itself but when combined with my Nivea lotion, it's the perfect mix. My skin always feels so smooth and my face always has such a radiant little glow to it. I have a post coming up soon on The Body Shop, I am honestly so impressed with a number of their products, including the Lightening Touch. I've never really been one for concealer or felt like I needed it. 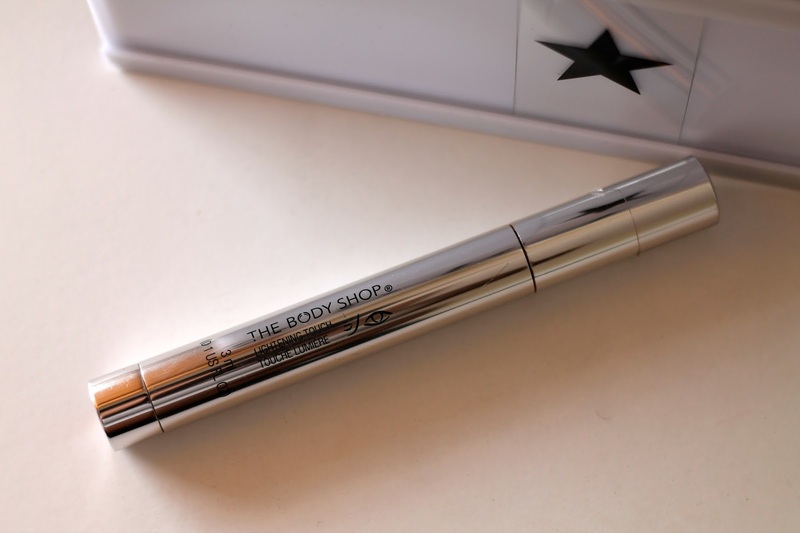 A few months back I found myself browing in The Body Shop, they had a current 3 for 2 offer on and as I'd never used their makeup before, I thought I'd test out products that I wouldn't usually go for, with one being the Lightening Touch. I can't believe that I haven't had it in my life for longer. It's amazing at brightening under my eyes and giving my appearance a little pop on days when I feel like my skin looks pretty dull. A little by far goes along way which is what we all love to hear! I really would like to test out a Kylie Jenner lip kit but if I am being honest, I'm just not here for the shipping prices and poential custom charge (Sorry KJ). So have been looking for cheaper alternatives. I've been into Topshop a few times and have seen that they've brought out their own range of lip kits which is really cool and I've seen Barry M and Revolutions ones in Superdrug. While I was also there the other week (just browsing as you do) I came across Lottie London's range, I much prefered there's as I felt like they had a better variety of shades for darker skin. I decided to go for shade 'Slay All Day' which is a kind of 'your lips but better' brown shade. It's not too drying which I was really quite pleased with and I've been combining it with my brown 'Teddy' shade from NYX to create a nice brown ombre on my lips. 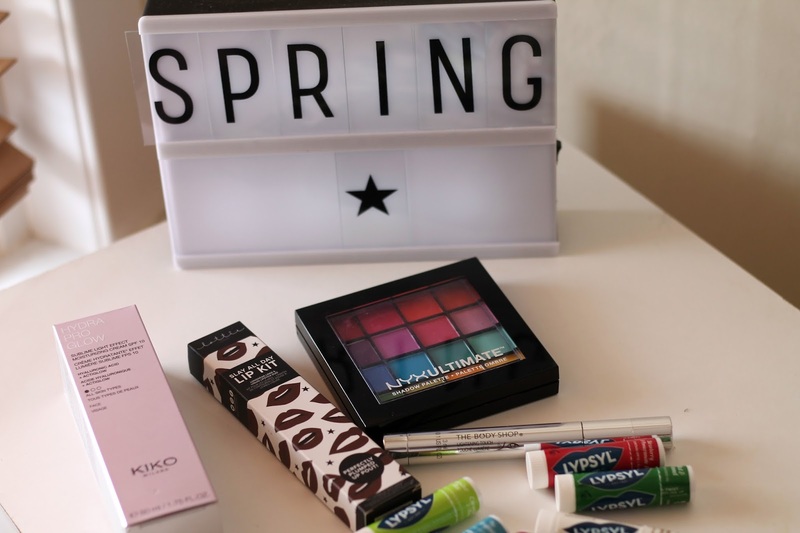 Lottie London is a brand that I've always seen in Superdrug but never purchased from, I am so pleased that I decided to take a chance on this lip kit as it's definitely made me want to try out other products of theirs. Have you tried any of these products? what is currently your go-to spring beauty essential? Not really sure I’d be interested in these makeup products as a guy, but I will surely recommend these to some friends and family members. I'm loving this blog! Lots of great tips I will deffiantly be giving a go. The KIKO mixed with niveas lotion will be my next try as I also can never find a good moisturiser for my skin.